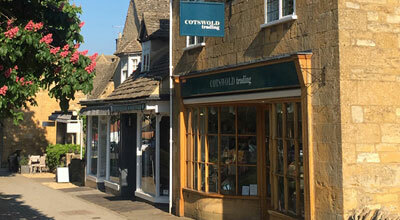 Broadway is a brilliant village for discovering unique gifts and crafts for the entire family. 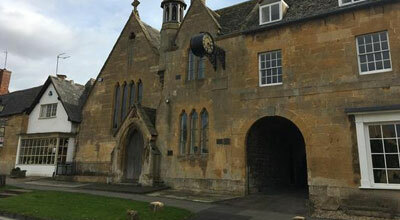 Along the High Street you'll discover a diverse range of gift & craft shops, such as the Sue Parkinson Home Store, which offers a wonderful array of home fragrances, furniture and furnishings that are perfect for gifts. There are also many independent and quirky shops where you can pick up beautifully crafted gifts for any occasion, with everything from luxury fur throws to detailed and decorative wrapping paper. you'll be sure to find something that you love. Browse through our complete compilation of delightful Gifts & Crafts stores in Broadway to treat yourself or a friend to something special. 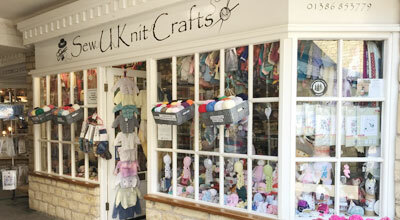 The local wool and embroidery shop stocking all accessories and various craft kits for children & adults alike. 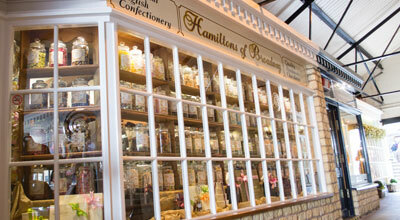 Hamiltons Chocolates are handmade using luxury Belgian chocolate and only the finest ingredients. 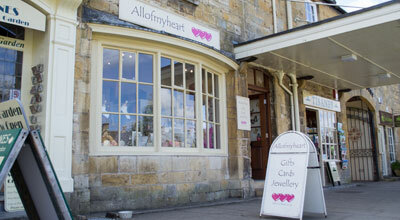 Allofmyheart offers great love and friendship gifts for all occasions. 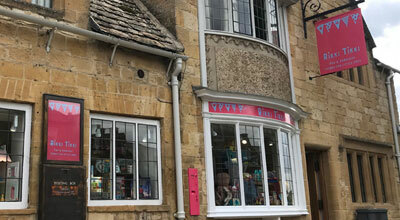 A vibrant and colourful toy shop crammed full of exciting, unusual and fun things for children to do and enjoy. 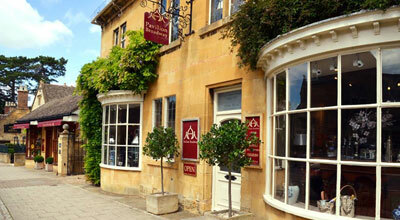 A gift and housewares destination store in Broadway, where you can buy something for everyone and loads for yourself. Beautiful & useful items for you & your home, great for gifts. 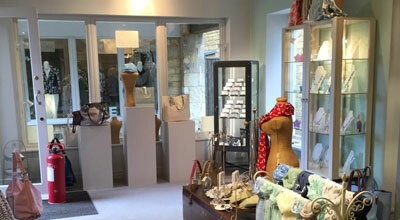 Including stylish ceramics, throws, handbags, much more. 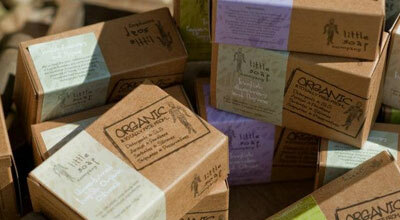 The first organic solid bar of soap to go national in UK supermarkets. 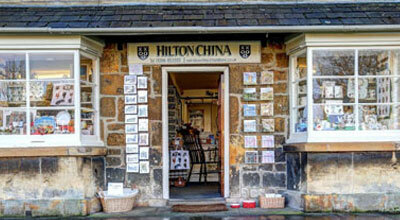 Hilton China is situated beside the Village Green in the beautiful village of Broadway. 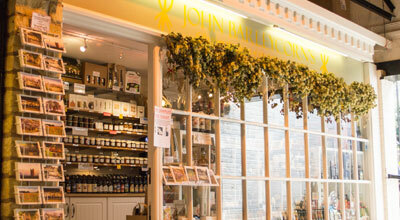 John Barleycorn's sells a range of products and gifts sourced as locally as possible. 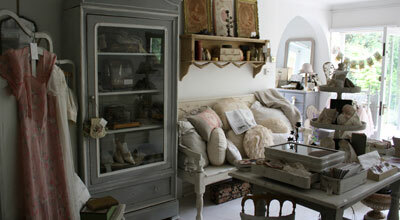 Vintage, antique and handmade goods make Betty & Violet a unique and cosy shop. 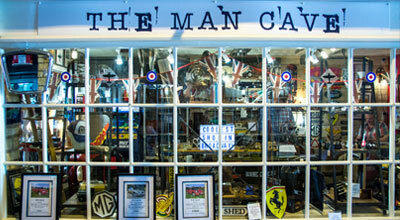 The Man Cave offer unique, retro and collectable pieces and a range of unusual gentlemen's gifts. 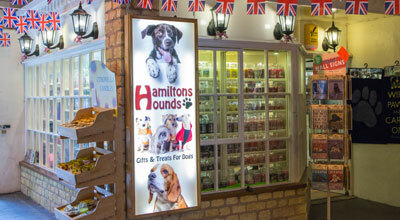 Hamiltons Hounds (formally the candle shop) is located in the shopping arcade just off Broadway's High Street. It stocks a range of gifts and treats for dogs. Luxury furniture and home accessories selected to create a breathtaking interior. 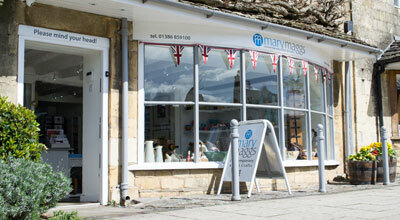 Broadway Luxury showroom showcasing outstanding individual eclectic wall art, glassware and sculpture for your home.